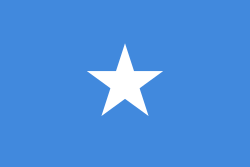 ^ http://allafrica.com/stories/201604240198.html ^ Lee V. Cassanelli, The shaping of Somali society: reconstructing the history of a pastoral people, 1600-1900, (University of Pennsylvania Press: 1982), p.102. ^ Cassanelli, Lee Vincent (1973). The Benaadir Past: Essays in Southern Somali History. University Microfilms International. p. 149. ^ "Archived copy". Archived from the original on 2013-04-04. Retrieved 2013-04-03. 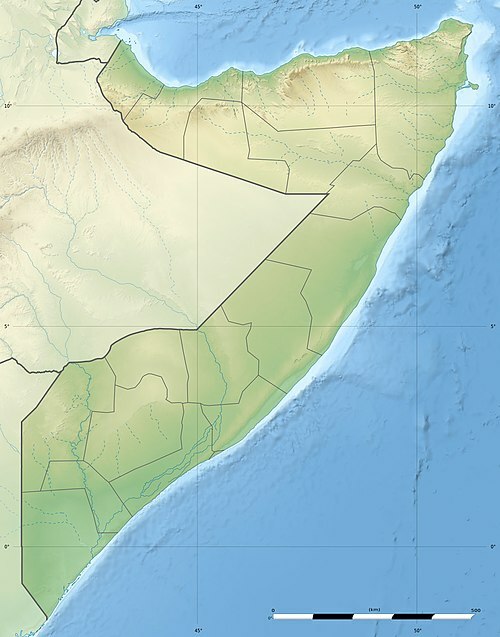 Somalia location article is a stub. You can help by expanding it.